With yet another grand auto show, PakWheels is all set to roll its wheels in the city of lights – Karachi. It is the 6th auto show, which is going to be held on 23rd December 2018, at Port Grand, Karachi. Like previous years, this time too, the Karachi Auto Show 2018 will be a feast for automotive enthusiasts. From exotics, luxury, modified, 4×4 to bikes, there will be more than 300 rides with hundreds of auto enthusiasts. Apart from auto enthusiasts meet and greet, there will be many fun-filled activities for families and this time around, PakWheels.com proudly have Foodpanda, and TSM&Co as the giveaway partners. 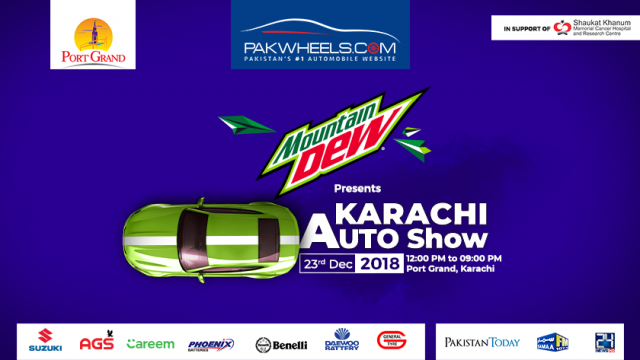 The Karachi Auto Show 2018 is sponsored by Suzuki, AGS, Careem, Pheonix, General Tyres, Benelli, and Daewoo Battery, and our esteemed media partners are 24News, Samaa Fm, and Pakistan Today. 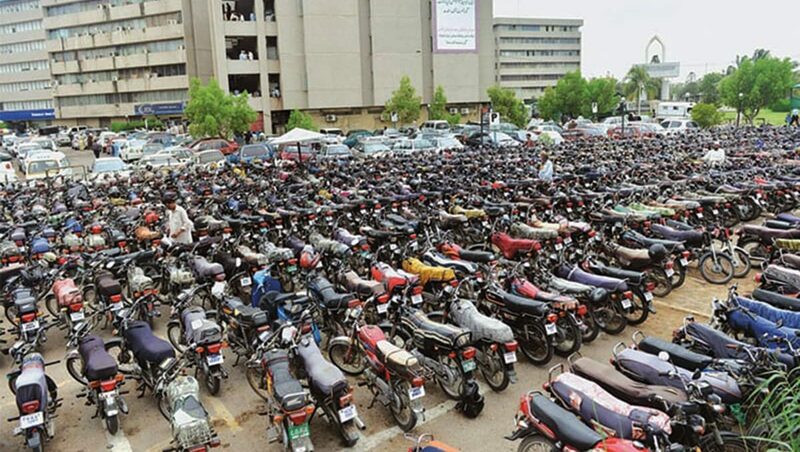 Moreover, understanding the social responsibilities, PakWheels collaborates with The Citizens Foundation and Shaukat Khanum Cancer Memorial Hospital to help them raise funds. 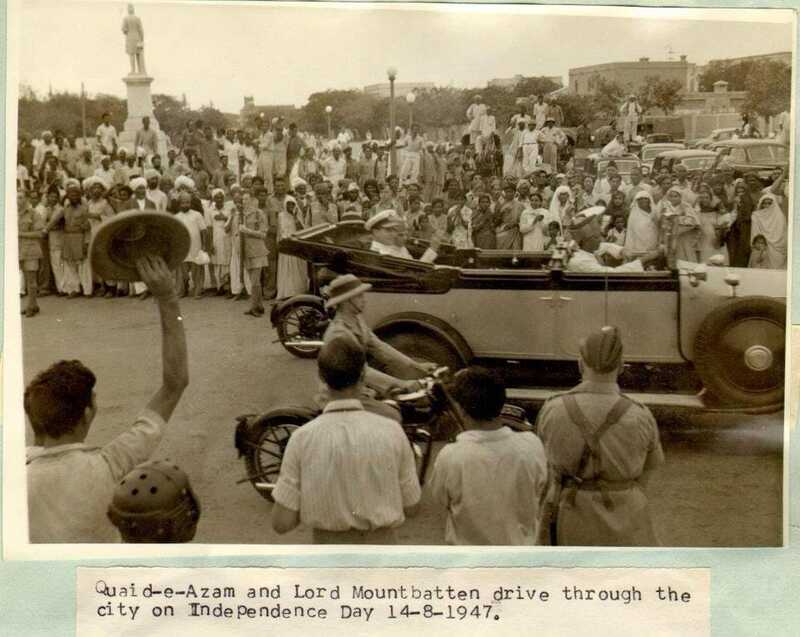 Furthermore, the highlight of the event would be Rolls Royce 1924 Silver Ghost which Nawab of Bahawalpur gave Quaid-e-Azam on 14 August 1947 for his oath-taking ceremony. 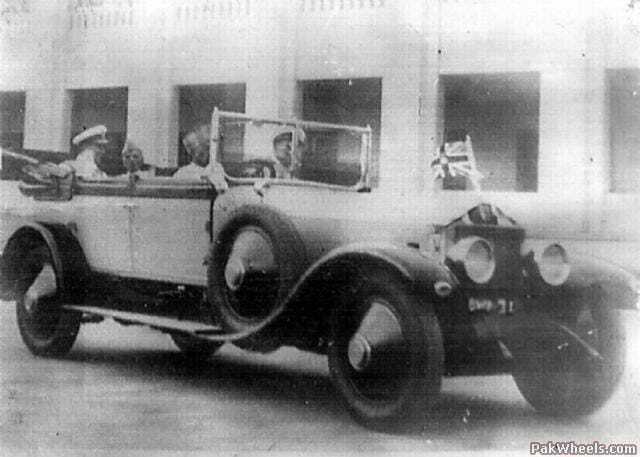 The car also participated in Concours d’elegance and competed against 230 cars from around the world and was crowned number 1 in the event. 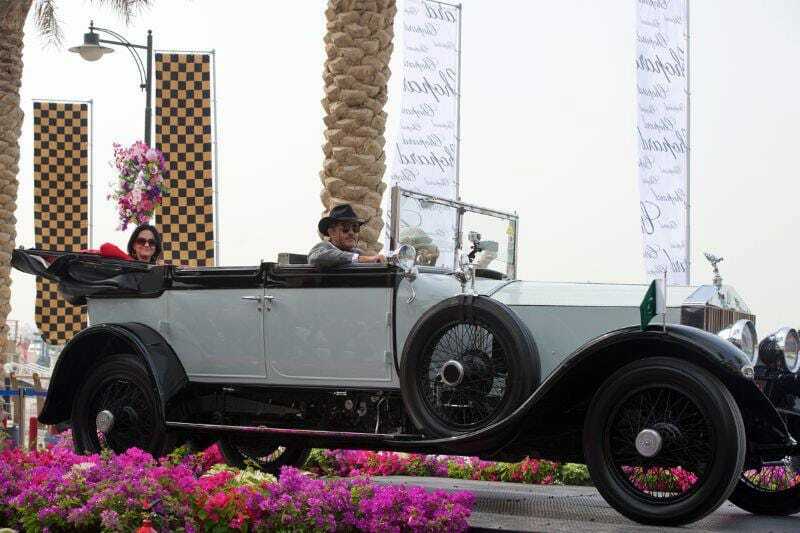 1924 Silver Ghost is now owned by Karim Chhapra–President of Vintage and Classic Car Club of Pakistan (VCCCP). By organizing such great auto events, PakWheels provides a unified platform to all auto lovers across Pakistan.